Seems like there’s a dedicated day for everything nowadays, am I right!? 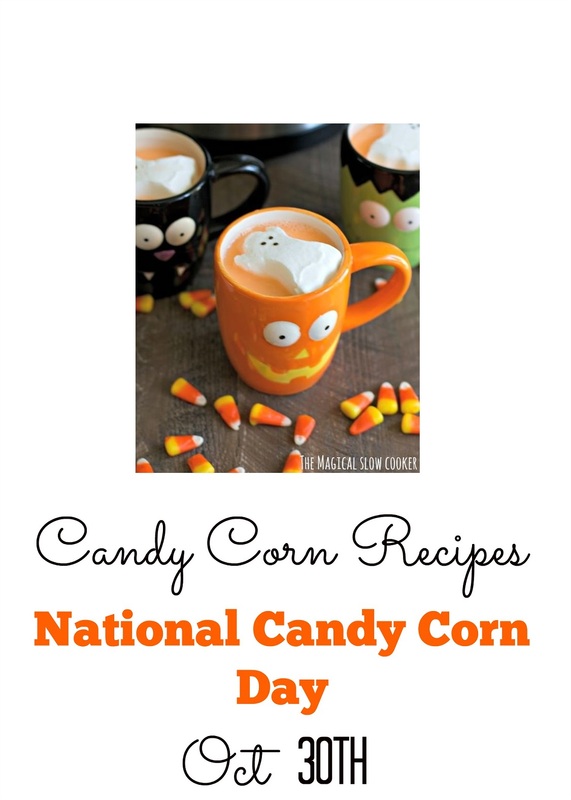 And if you’re a big fan of candy corn, then you’re in for some sugary sweet recipes on National Candy Corn Day. Candy corn is not my fave, but I will try it every now and again. Something about it just makes my teeth pucker and cringe in pain. Oh, that’s right, the amount of sugar that goes into these cone shaped treats. 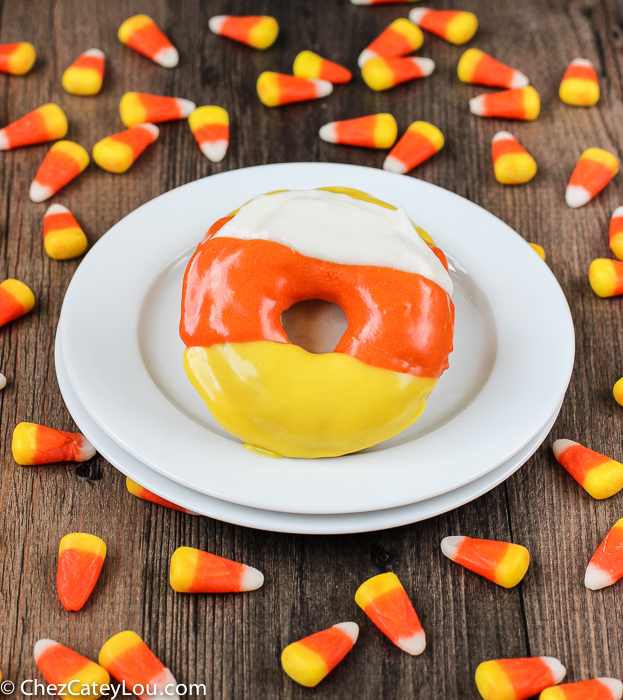 This one may be a little misleading since it doesn’t actually involve any candy corn, but it is made to resemble the candy by using food coloring for the glaze. I could eat about 5 right now! 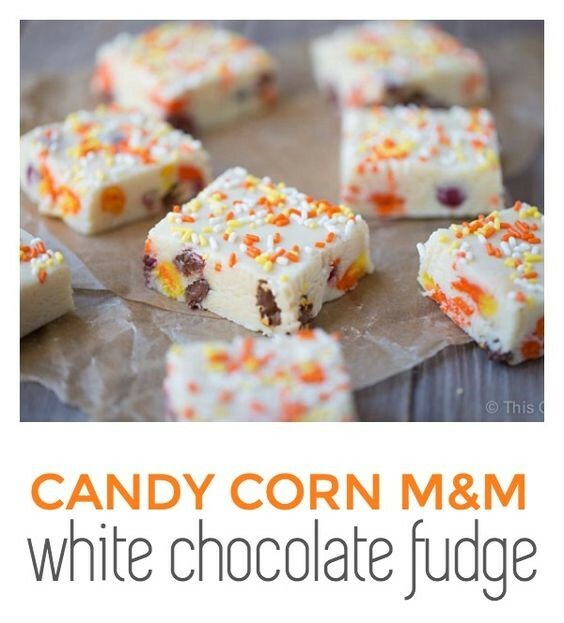 This recipe caught my eye because it involves a salty base, which helps with the overall sweetness of the candy corn and white chocolate. YUM! 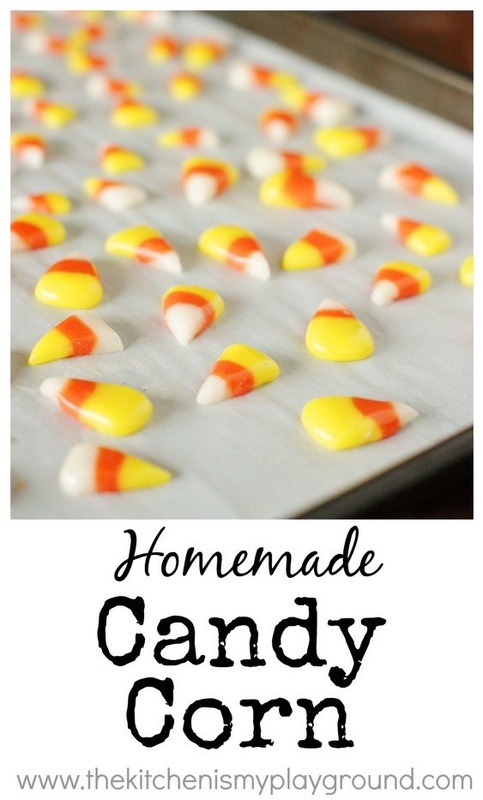 Instead of buying store bought candy corn, go give this home made candy corn recipe a try. It’s a lot more vanilla-y compared to store bought, which means it tastes way better! Although, it’s a little bit stickier too. I’m going to have to try making my own one of these years. Go find the recipe at The Kitchen is My Playground. Well, that was a mouthful! I must say though, peanut butter makes everything taste better, including candy corn. This is a fun and festive treat that everyone will enjoy! You can find the recipe at Wholefully. 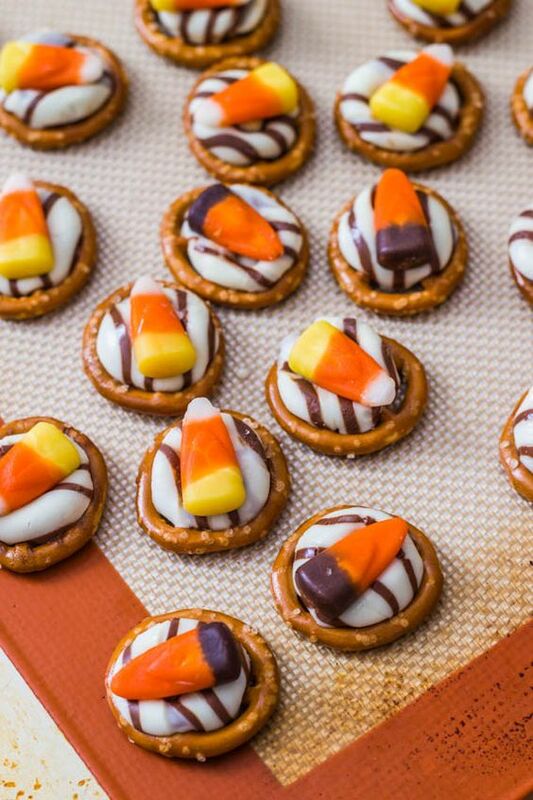 Chocolate is my weakness, therefore I must eat this delicious looking candy corn bark after I beg my mom to make it. She’s like the designated candy bark maker creator for the holidays. I always look forward to her treats! My mother makes a mean fudge too, I’m going to have to have her try this one out this year… because who doesn’t like fudge, M&M’s and candy corn (in moderation of course)? Who doesn’t love hot chocolate during these cold fall and winter months? 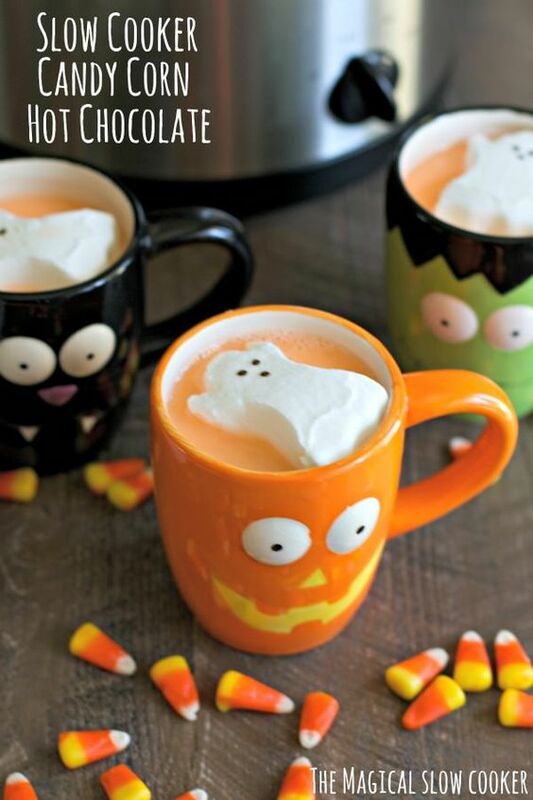 put some candy corn candy inside your slow cooker with the hot chocolate and wa-la, candy corn hot chocolate! That’s all for now, I hope your Candy Corn Day celebration is fun and tasty! Previous Post 7 Simple Fall Decor Ideas! 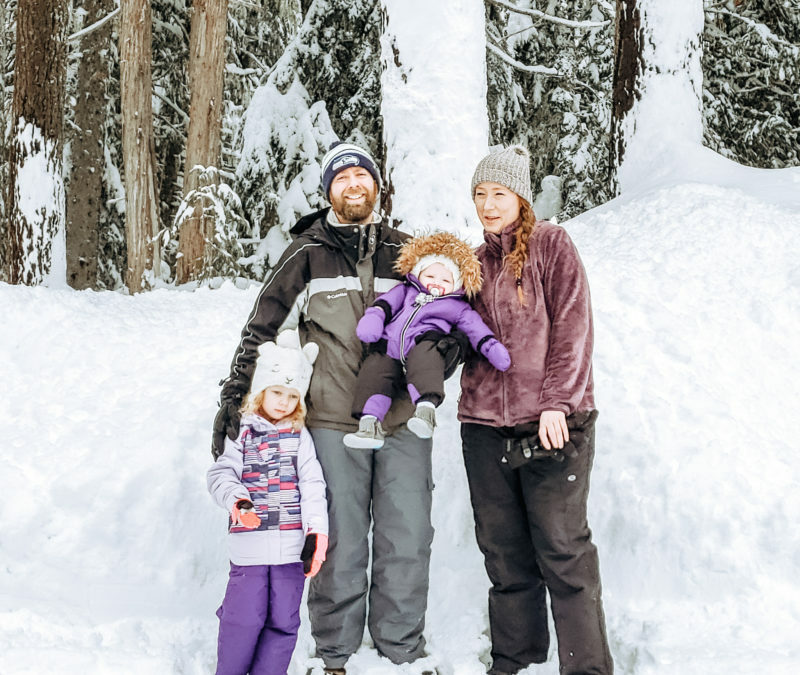 Next Post Things To Do in Portland, Oregon on the Cheap!